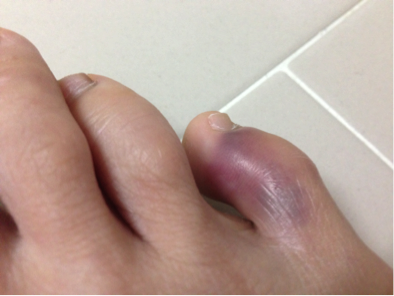 I stubbed my toe. It had to happen on the day of the Brazil World Cup Finals between Germany and Argentina. Lost my balance and tripped. The pain was immediate. It hurt!! This is how it looks after a day.. Feels much worse though. 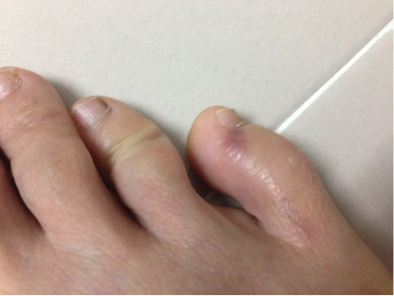 I could not put any weight on the foot and was walking with a horrible limp. 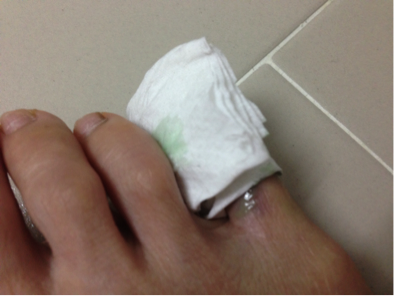 Every night I apply some toothpaste on it, wrap it carefully with a tissue paper, then keep it warm in my socks. 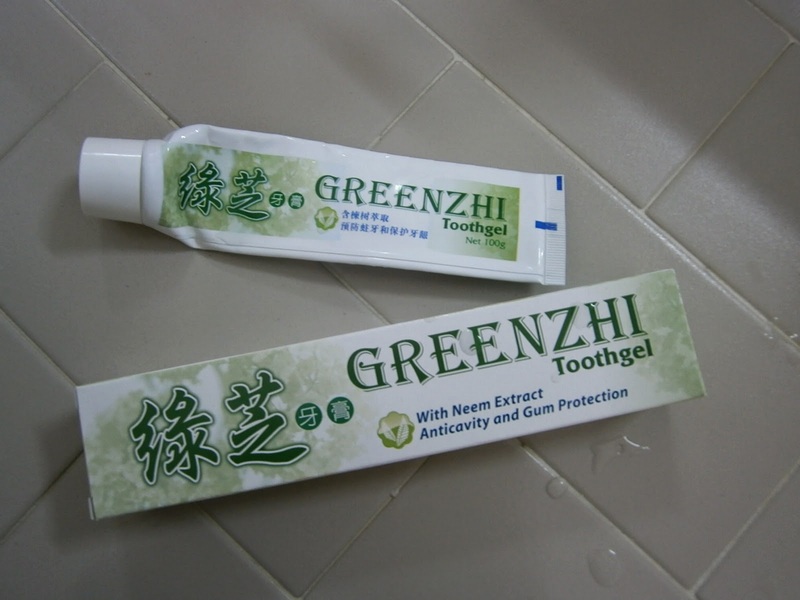 The toothpaste is called Greenzhi Toothgel. It contains Neem Extract and Lingzhi - anti-inflammatory and feels very soothing. Still not looking good the next day. 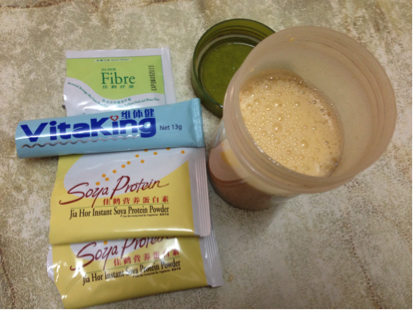 I take Vitaking collagen everyday. The lemon verbena in the formulation relieves the swell and inflammation, so that the hydrolyzed collagen can do effective repair work on the damaged cells. Easy to make and very tasty to drink. Aahhhh... after only a few days, it's looking better.. The soreness is still there, but I am very pleased with the improvement. 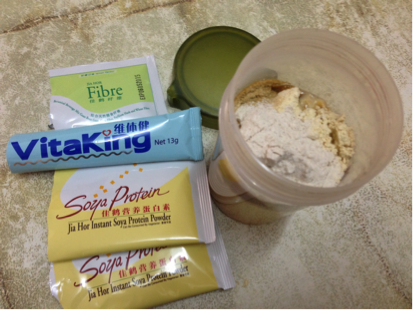 If you sprain your joints and are looking for a natural and safe remedy, please email me at askfuiping@gmail.com to buy Greenzhi Toothgel and Vitaking collagen.